DESCRIPTION A rare offering of one of Britannia’s most stunning ridge estate homes. 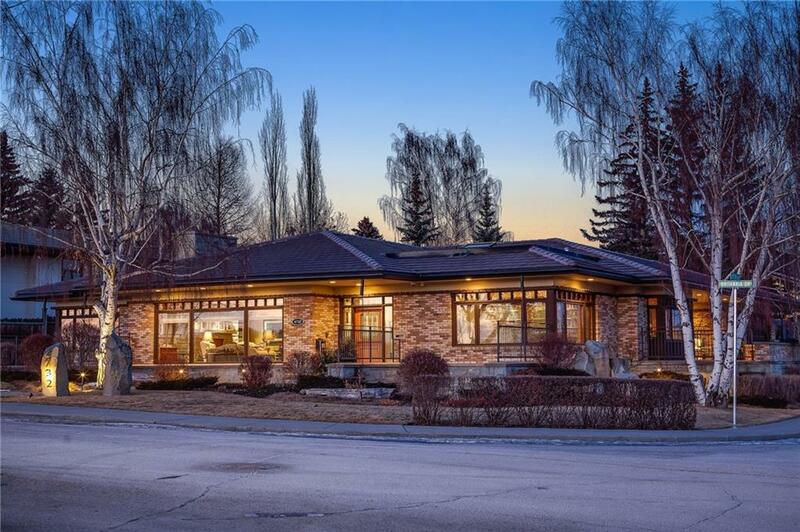 This Frank Lloyd Wright inspired property was crafted with exacting attention to detail, impeccable finishing & utilizes rich Brazilian Cherry wood throughout the comfortable, superbly scaled living spaces. The sun-flooded rooms are perfectly suited to entertaining & a most gracious lifestyle. Skip the short drive downtown & work from home, with 2 offices with sweeping views of the Rocky Mountains there is no shortage of inspiration. ‘Not enough space’ will not be an issue for the chef of the house in the wonderfully appointed kitchen with spans of counter tops & storage galore (don’t forget to check the butler’s pantry for more!) At the end of the day retreat to the private, main floor, 5 room master suite with his & her bath, 2 walk-in closets & a lovely bedroom with views into the garden. Downstairs find plenty of room to play & create, 2 generous sized bedrooms & baths, a chilled wine room & more storage than you’d think possible. On the lower level you will find plenty of room to play and create, 2 incredibly generous sized bedrooms and baths, a nicely chilled wine room and more storage than you would think possible. The recreation room is perfect for cozying up in front of the massive stone fireplace with a book or challenging friends to a friendly game of pool (pool table & accessories is included). The workshop offers over 1100 sqft of space in which to bring your projects to life and the extra wide stairs with access directly to and from the heated, triple, attached garage makes stocking up on supplies (or sneaking in a new tool) a breeze. Find all this (and much more) located in the highly desirable community of Britannia, this home is steps from the popular dog walk along the ridge, the pathways down to Sandy Beach park and the network of City bike paths. Britannia Plaza with an eclectic mix of shopping, dining and services is a short stroll away (less than 5 minutes) and a delight to visit any time of year. Gizella Davis - CENTURY 21 Bamber Realty Ltd.
Home for sale at 4732 Britannia DR Sw Calgary, Alberts T2S 1J7. 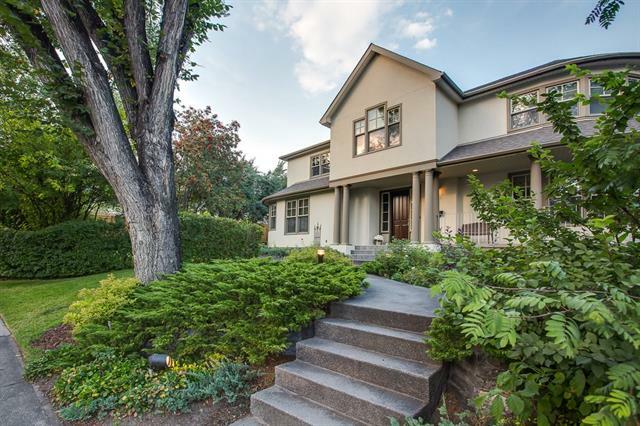 Description: The home at 4732 Britannia DR Sw Calgary, Alberta T2S 1J7 with the MLS® Number C4220913 is currently listed at $3,900,000. Gizella Davis	- CENTURY 21 Bamber Realty Ltd.